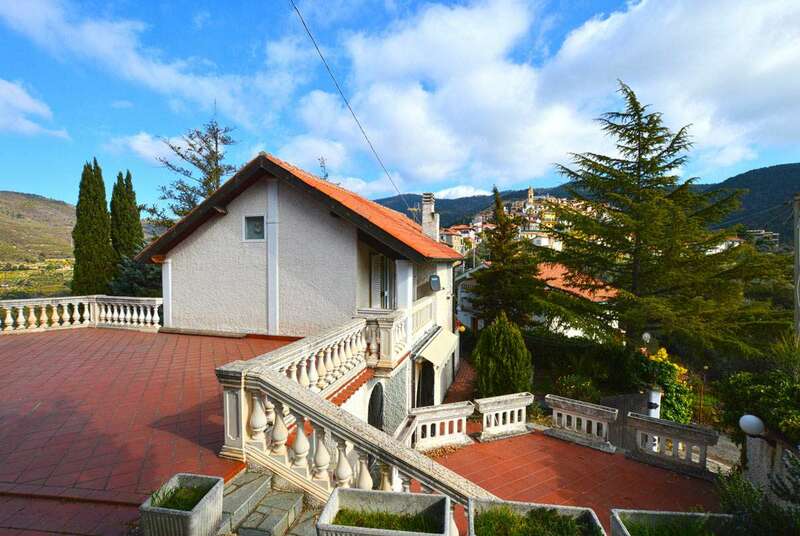 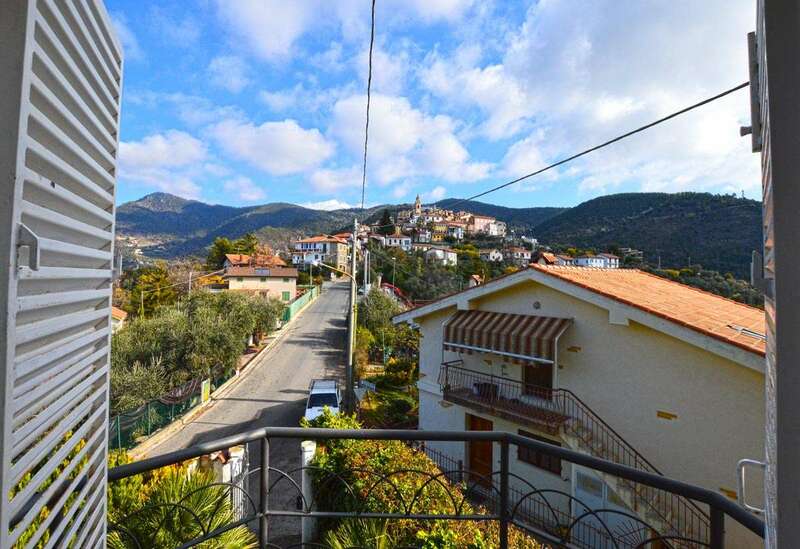 Spacious 3 bedroom villa close to the historic centre of Seborga with independent annex . 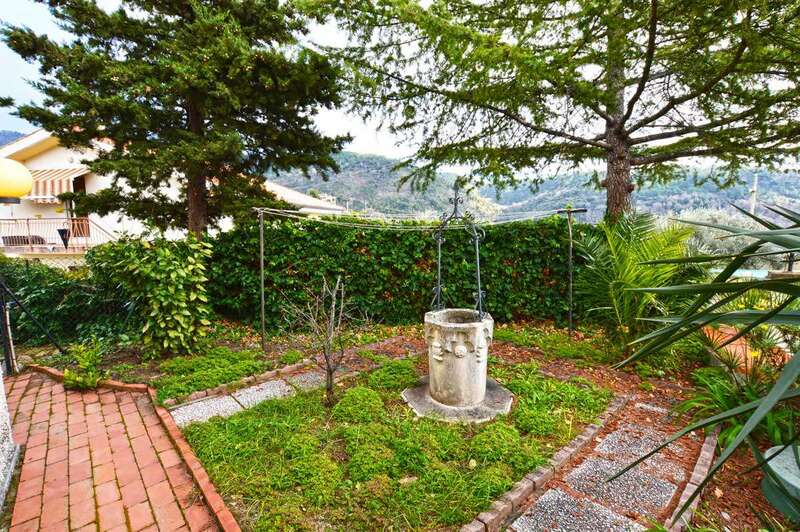 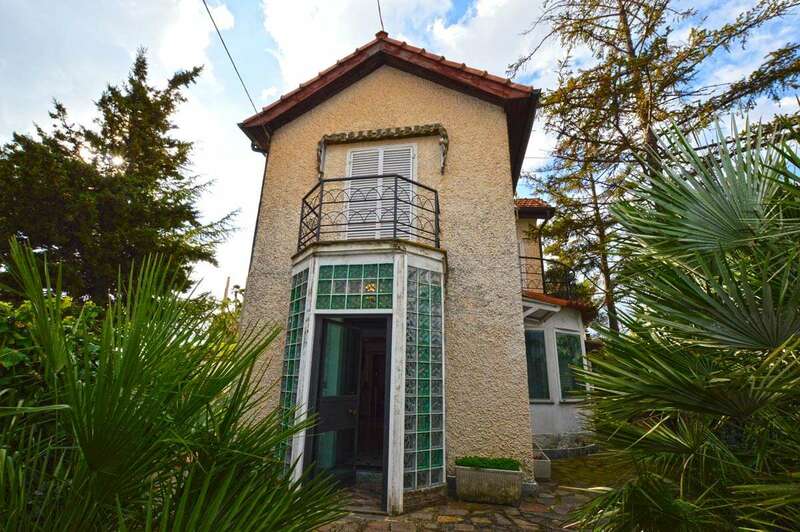 In a convenient position just out of the historical centre of Seborga, this property comes with almost 200m2 of living space in excellent condition set over 3 floors and divided into 2 units surrounded by small private garden. 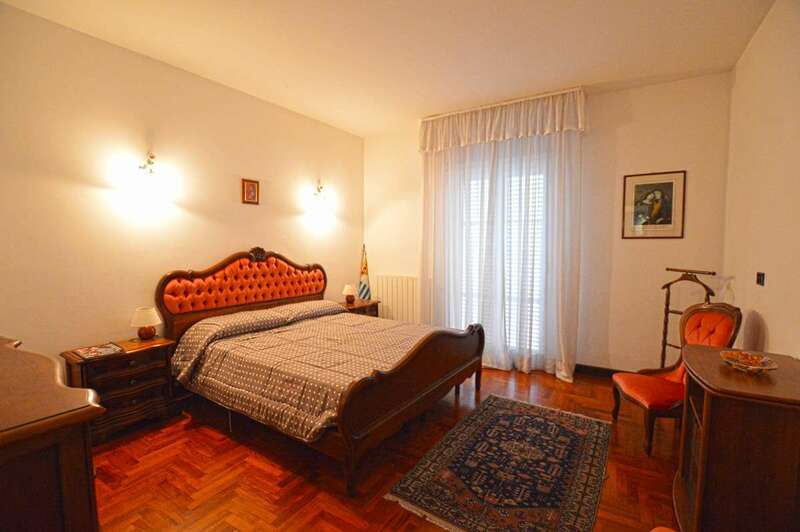 First floor - 2 double bedrooms, 2 bathrooms balconies and terrace. 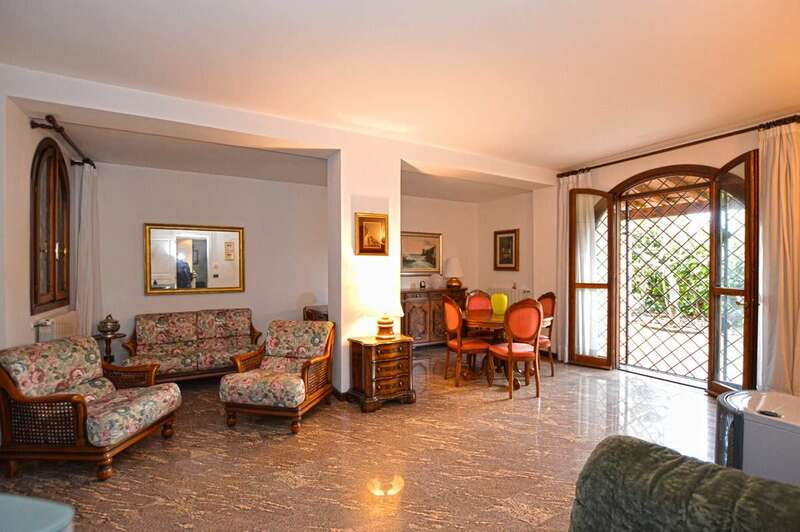 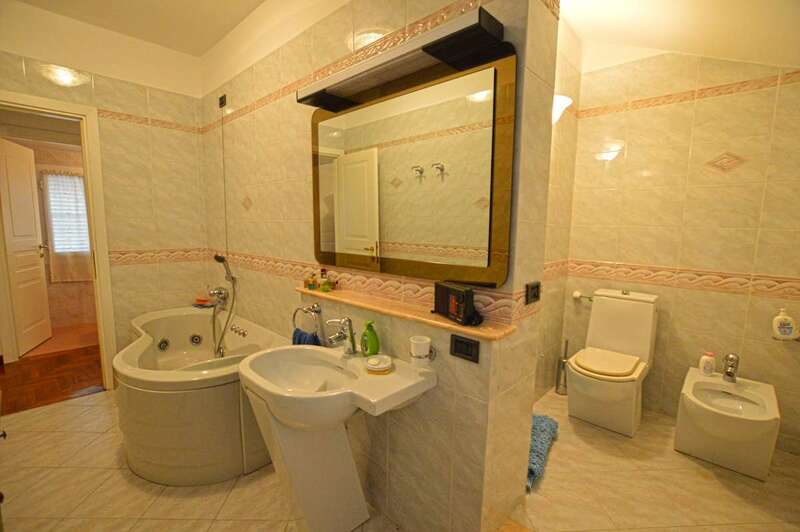 An independent unit consisting of living room, kitchen, bedroom and bathroom completes the ground floor of the villa and can be joined to the main unit opening a door in the living room. 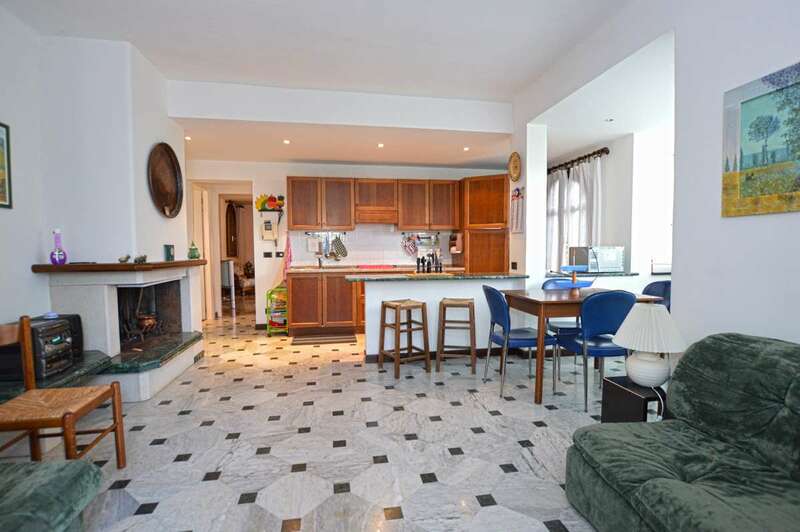 The villa occupies a sunny situation with a terrace and garden equipped with a barbecue area perfect to dine "al fresco". 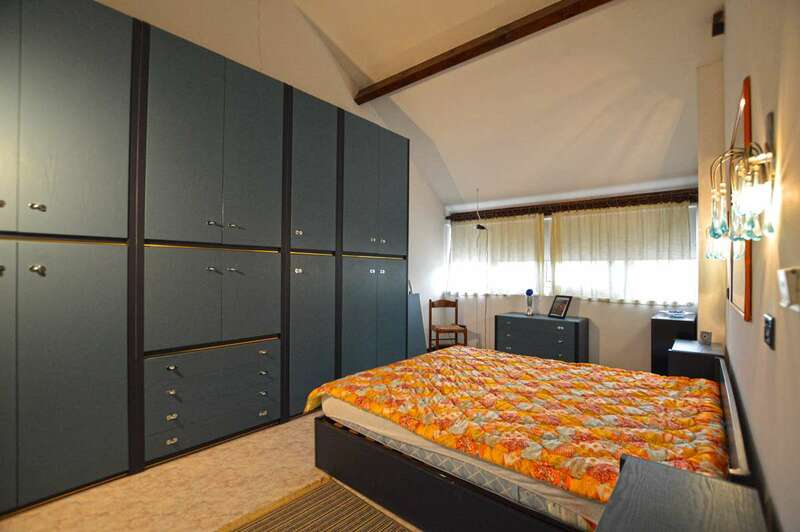 A parking space and a garage are also included.